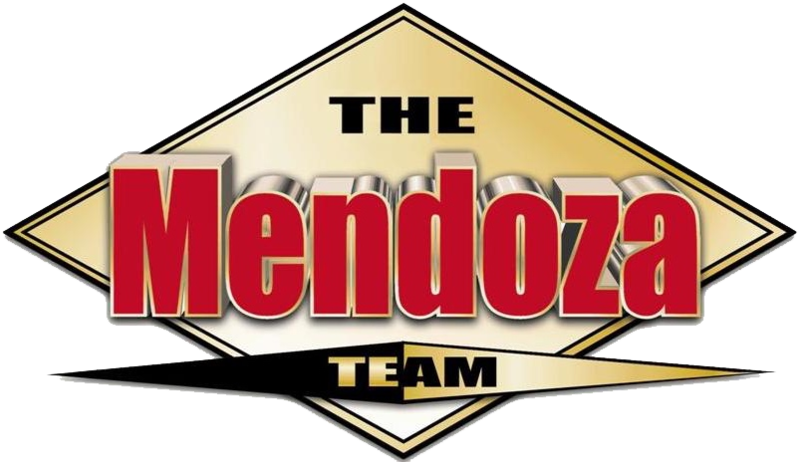 The Mendoza Team provides you with the most powerful ways to find your next home. 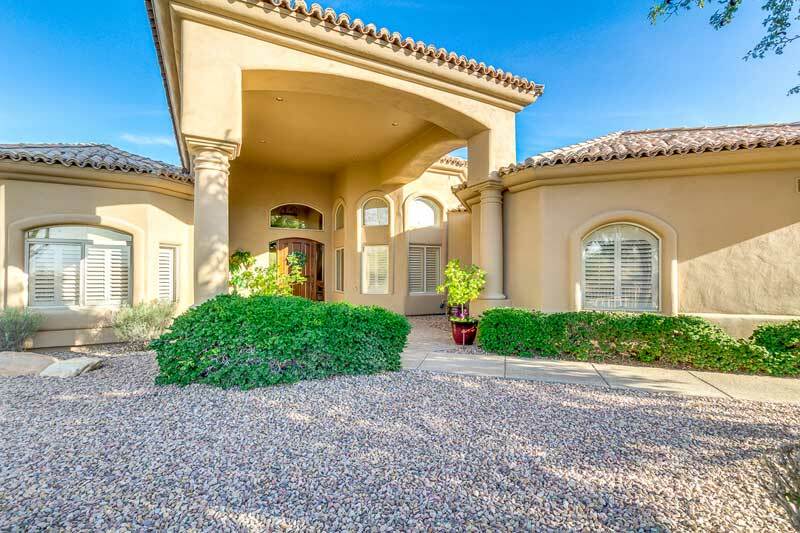 Search the MLS for activate homes for sale. 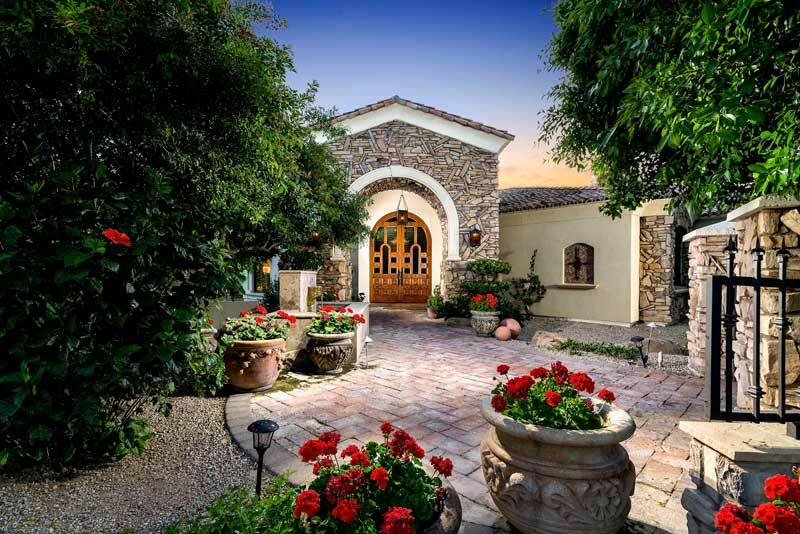 View our current list of The Mendoza Team featured properties. 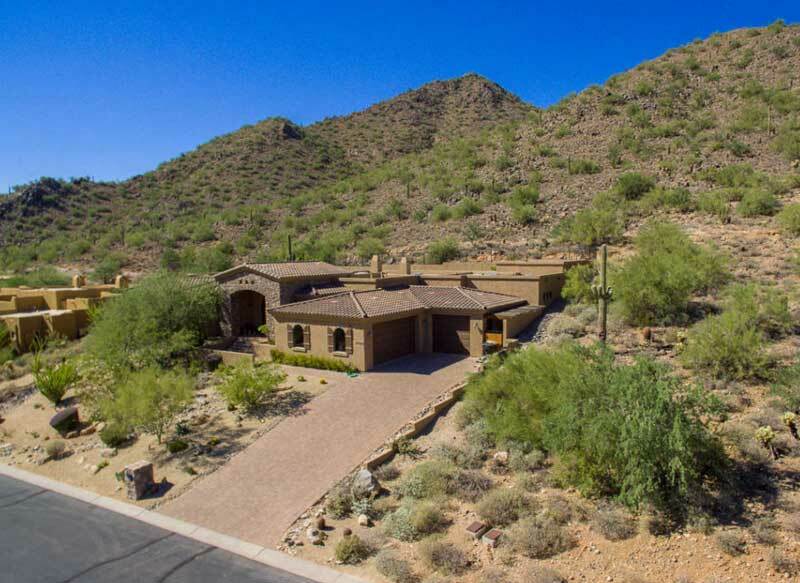 View some of our inventory of premier properties we have recently sold. 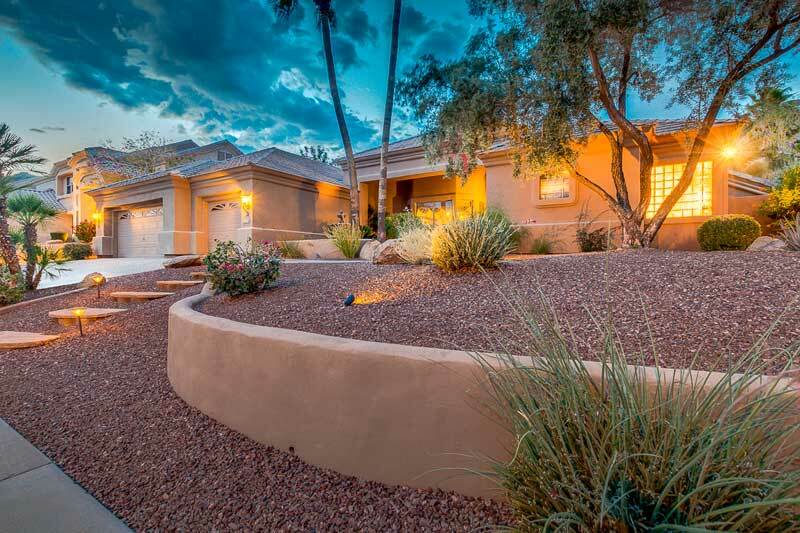 Receive new home updates from The Mendoza Team as they come on the market.